After the long Holy Week holidays, we can look forward to another coming long weekend with Labor Day on Monday, May 1, 2017. 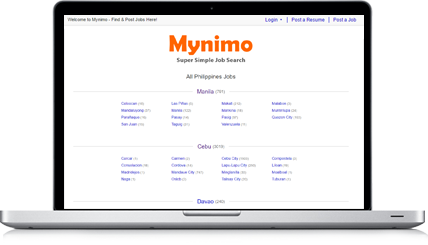 Labor day in the Philippines is a regular non-working holiday and employees are entitled to be paid their daily basic wage. Those who are required to work whole day on Labor Day will get double pay and an additional 30% of the daily basic salary for each hour beyond 8. Labor Day, or Araw ng Manggagawa in Tagalog, is held in honor of the working sector. It is also a commemoration of past hard-fought battles to improve working conditions and a chance for unions to bring light to current issues affecting the labor sector. 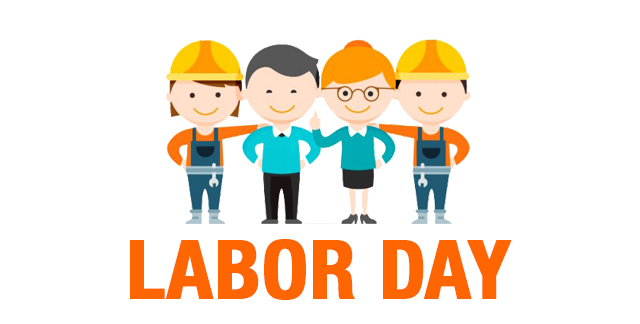 Labour Day has its origins from the labour union movement during the 18th century. This fought to improve working conditions of the labor sector, from securing conducive working environments to having 8 hours of work to allow enough time for rest and recreation. Most of these conditions are being enjoyed by employees to this day. The first Labor day in the Philippines was held on May 1, 1903 with a big rally in front of the Malacañang Palace staged by the Union Obrera Democratica (Democratic Laborer’s Union). This movement advocated for workers’ economic rights during the American occupation. On April 8, 1908, the bill which officially declared the first day of May as Labor Day, and therefore a national holiday, was passed by the Philippine Assembly. During Labor Day each year, unions stage demonstrations in Malacañang and key cities to call attention to current issues facing the labor sector such as Endo and wage hikes.